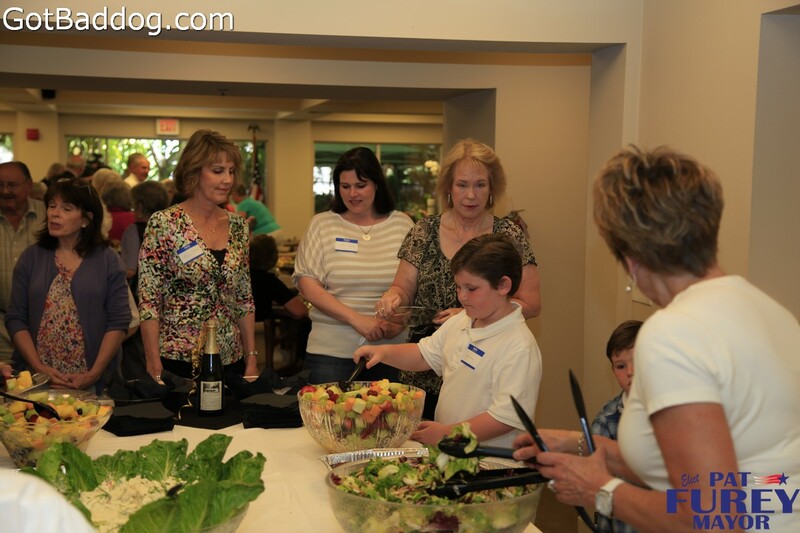 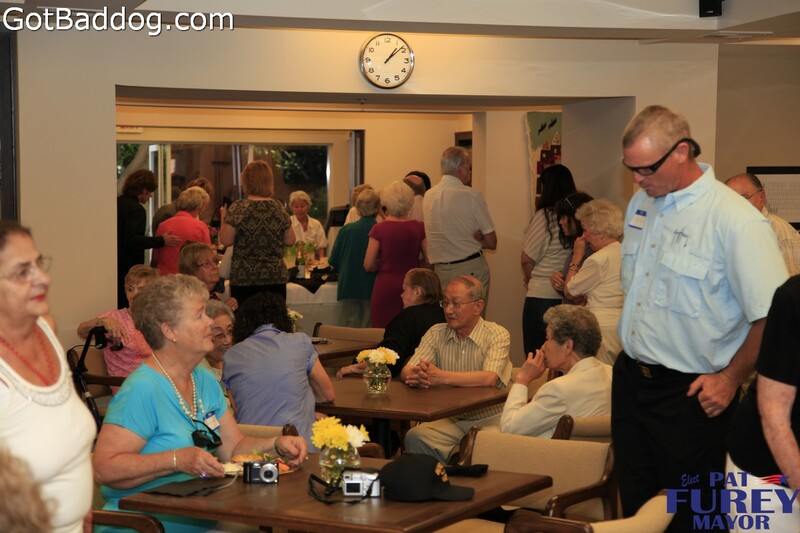 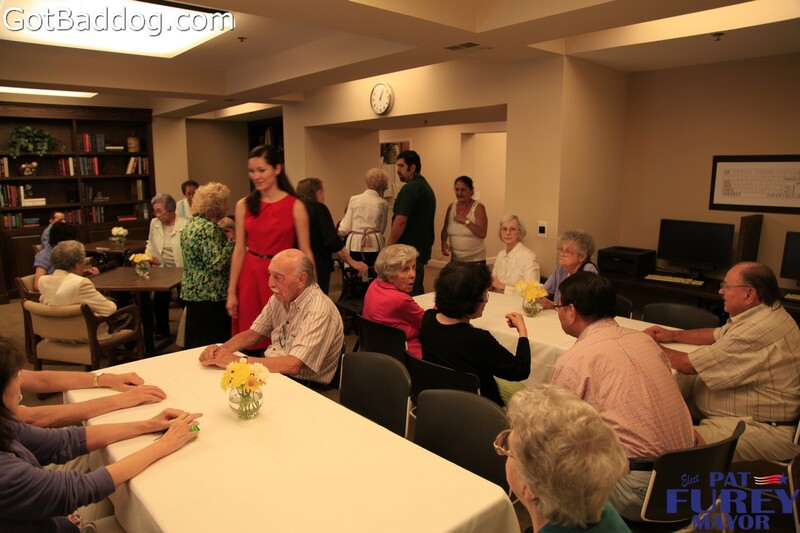 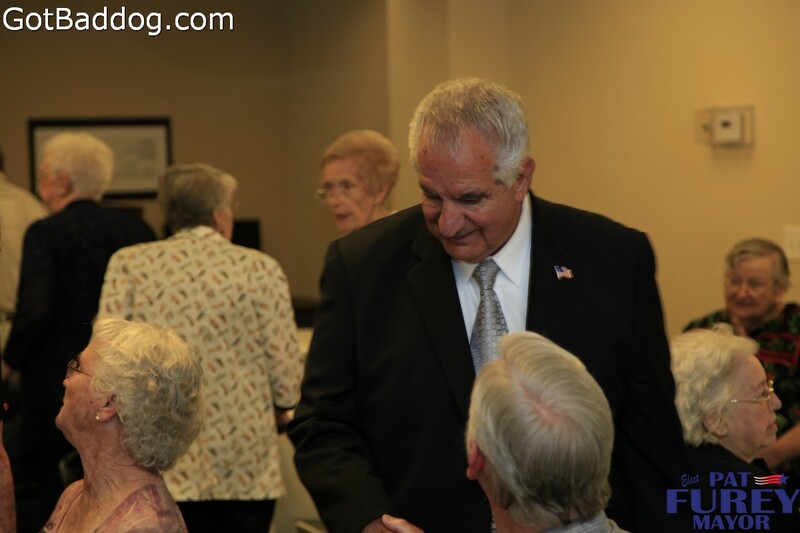 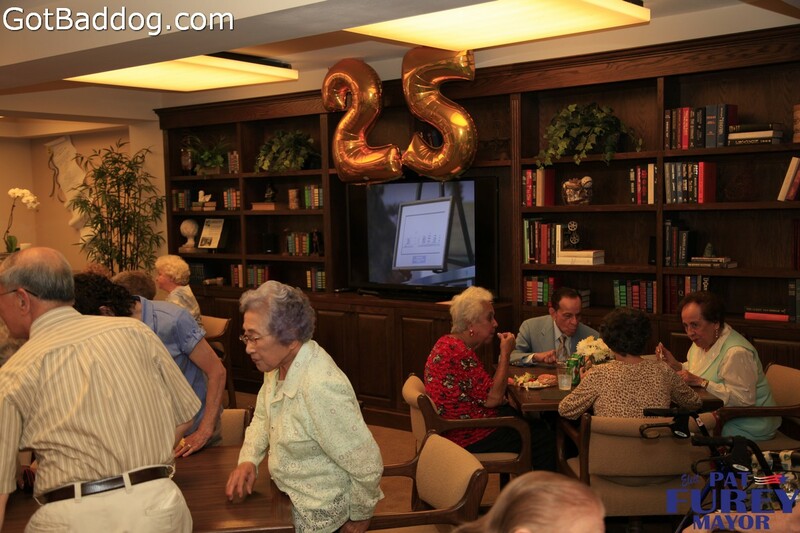 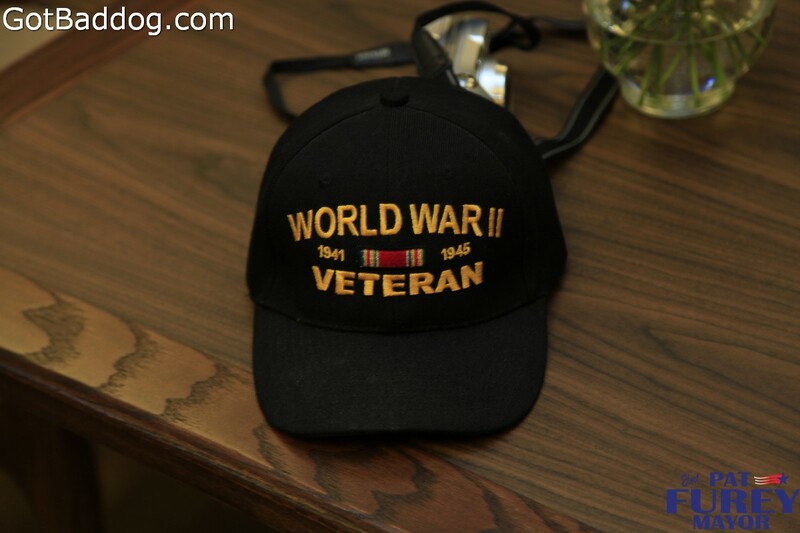 These photos were taken at the Coleman Court Senior Community 25 year anniversary celebration which was held Wednesday, June 20. 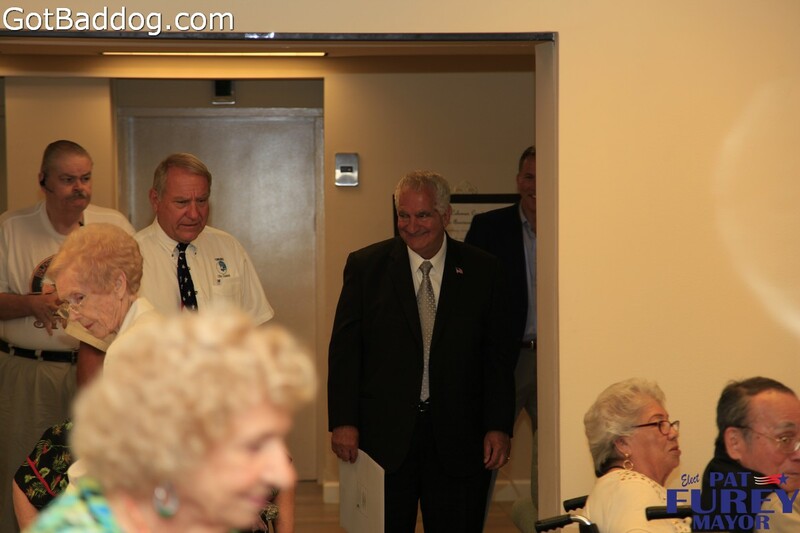 The Coleman Courts provide affordable housing for independent seniors. 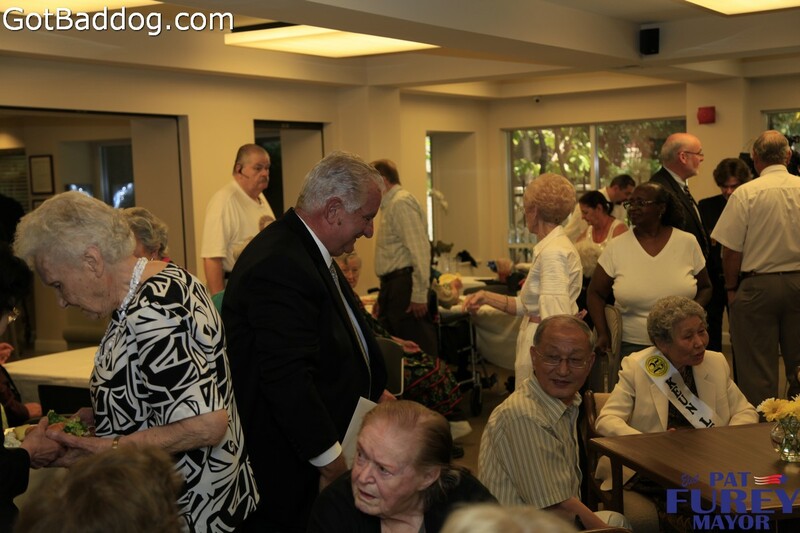 It is a 79 unit complex for seniors aged 62 and over, located in old Torrance. 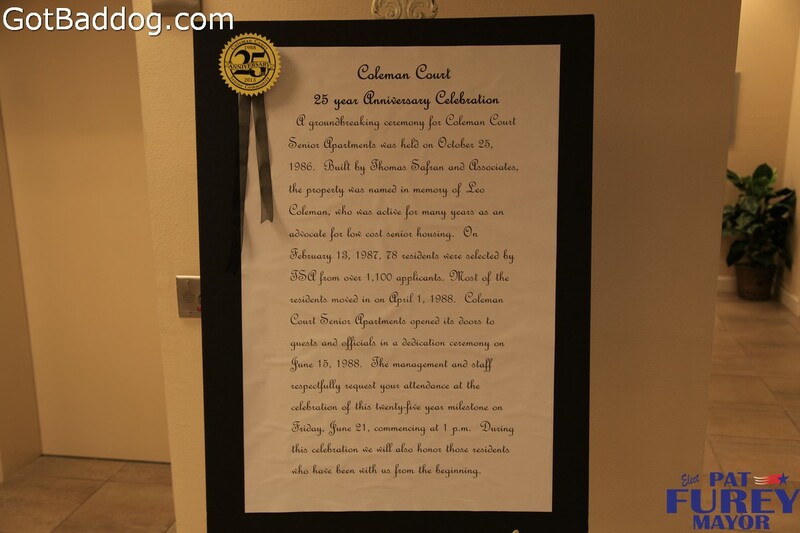 I have to say, it is pretty secluded looking as I know I must have driven by it 100 times and never noticed it. 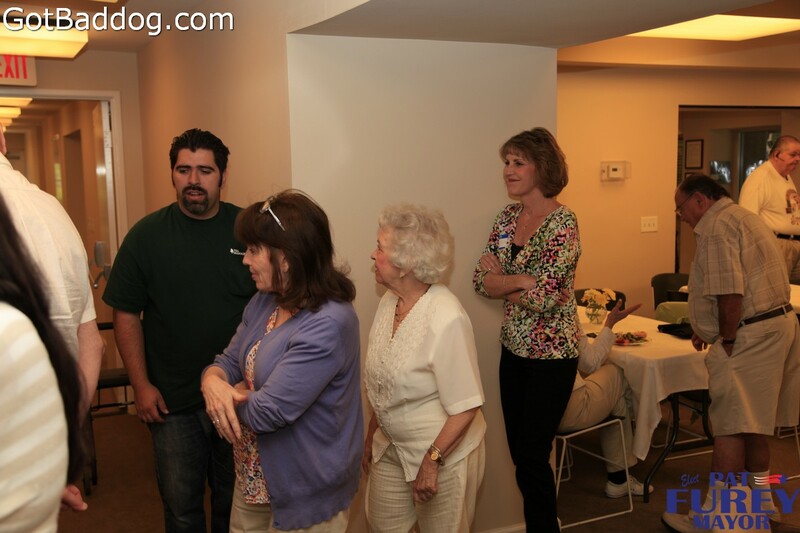 There were two young women there that have been there since the day they opened and both were rewarded with certificates. 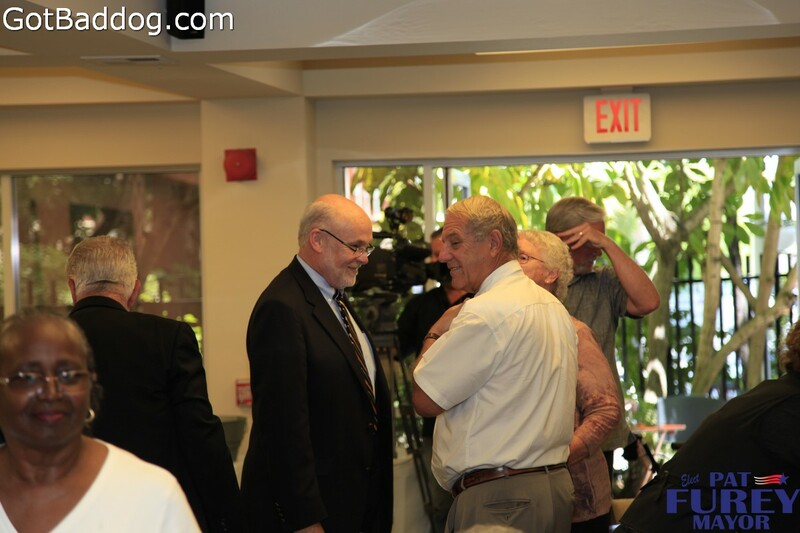 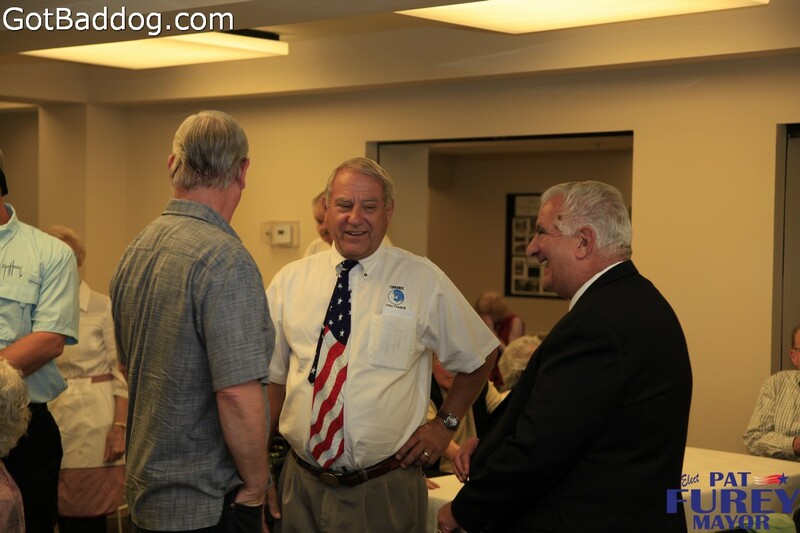 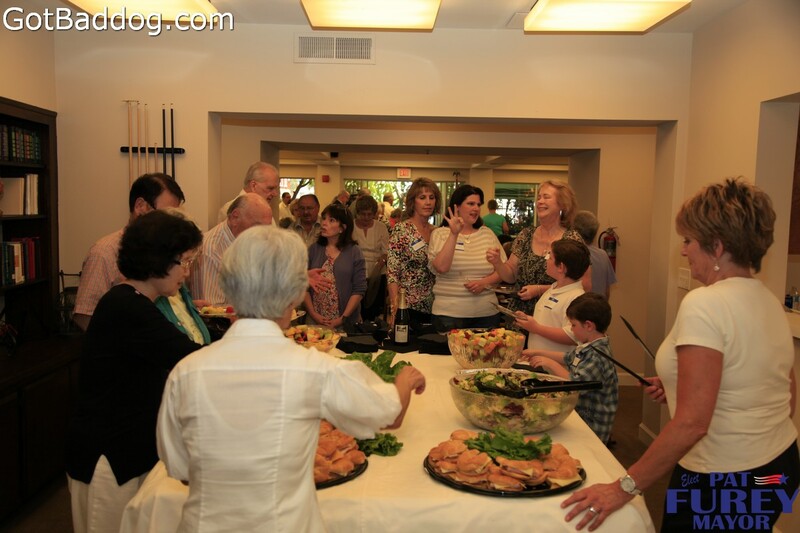 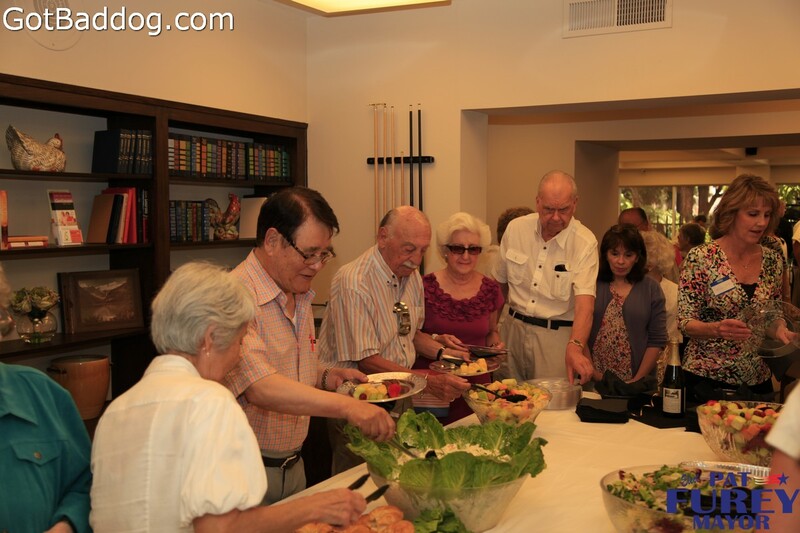 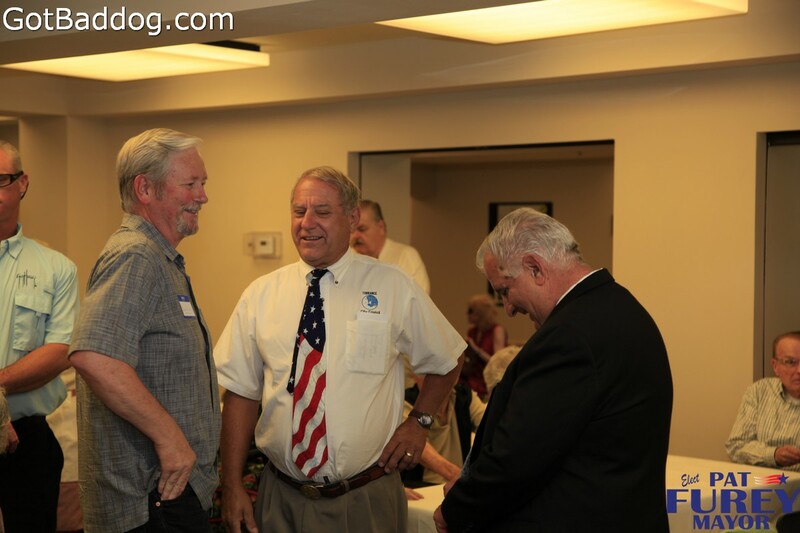 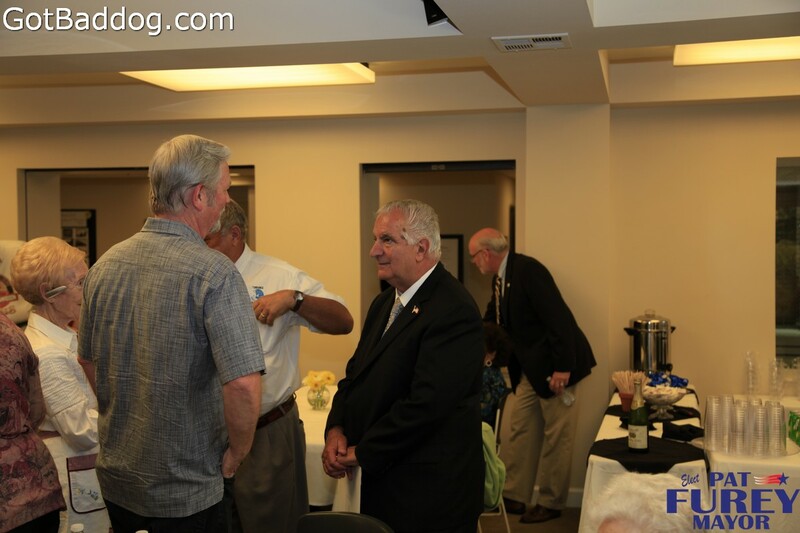 The celebration included a small buffet lunch for the residents and their guests as well as guests Thomas Safran, whose company built the complex; Torrance Mayor Frank Scotto and Torrance City Council Members and candidates for the position of Mayor of the City of Torrance in 2014, Councilman Pat Furey and Councilman Bill Sutherland. 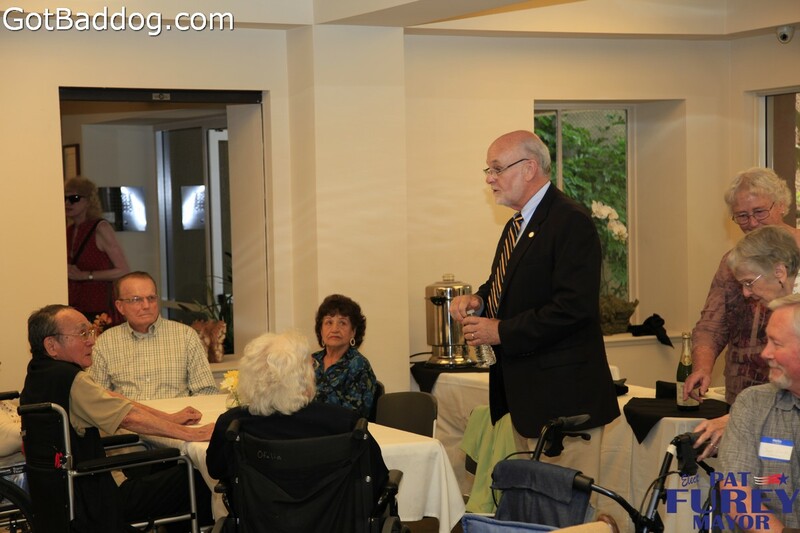 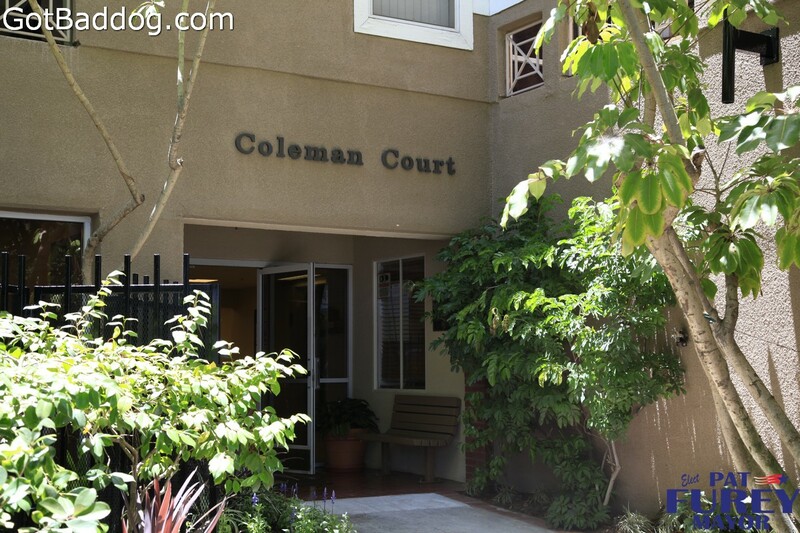 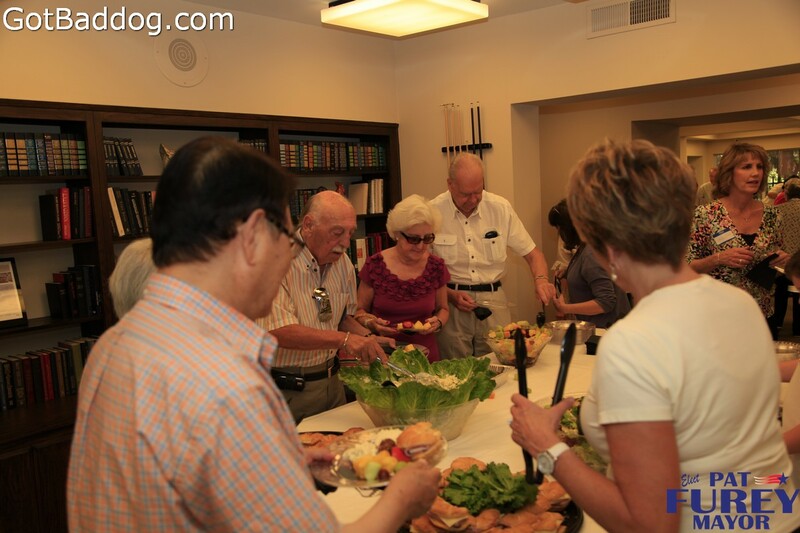 The Coleman Court Senior Community is located at 1421 Cravens Ave Torrance, CA 90501. 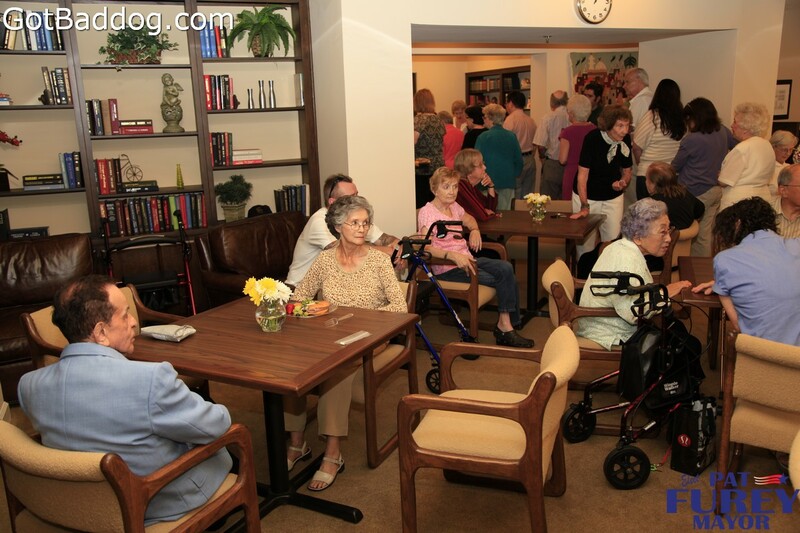 For information call (310) 212-5898.